Why Does the Septuagint say “Mighty Counselor of God” in Isaiah 9:6? 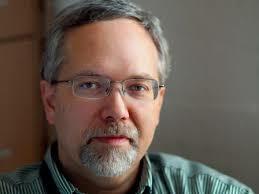 An Interview with Dr. Michael Heiser. In the Septuagint (Old Testament in the Greek Language), a phrase in Isaiah 9:6 is rendered as “Mighty Counselor of God,” when the Hebrew Text says, “Mighty God.” Why is that? How can we better understand this verse? 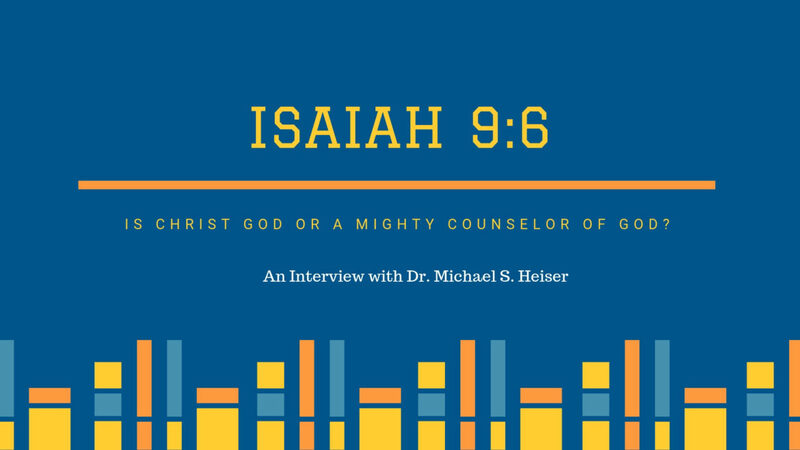 In this episode, Dr. Heiser explains what is Septuagint, how reliable it is, and answers the question: Why Septuagint says “Mighty Counselor of God” in Isaiah 9:6 when the Hebrew Text says “Mighty God”?